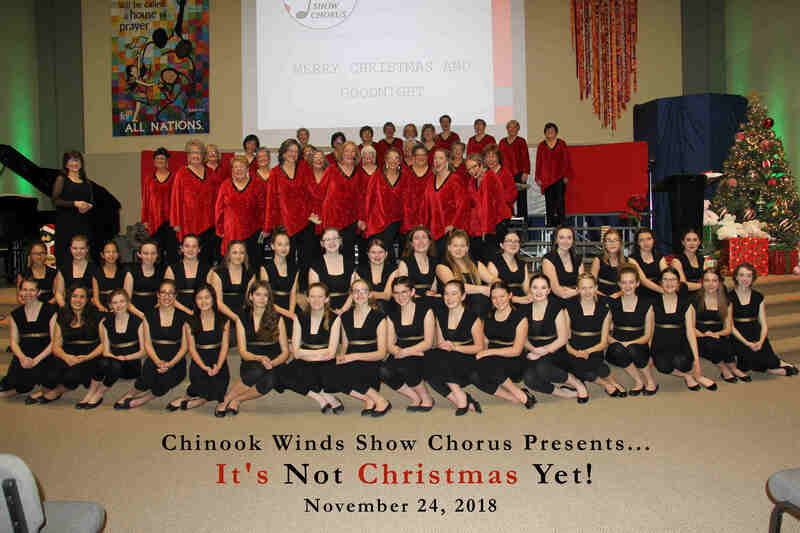 Welcome to Chinook Winds Show Chorus! Look out 2019 Here We Come! 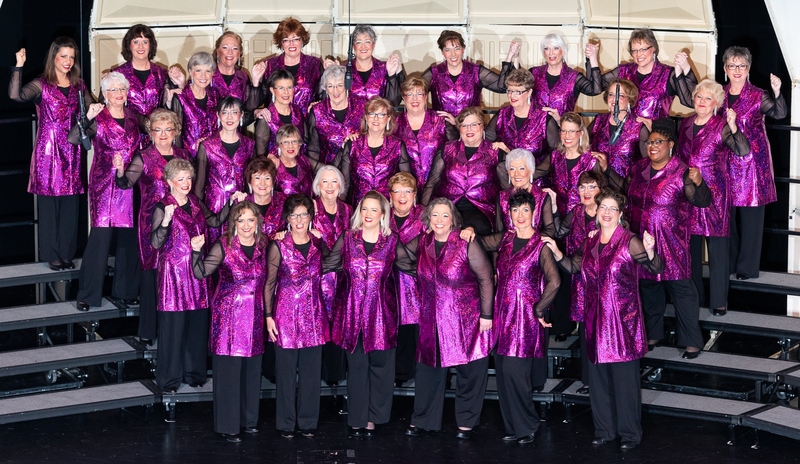 Region 26 Most Improved Chorus 2018 - That's Us! We Had a Show! 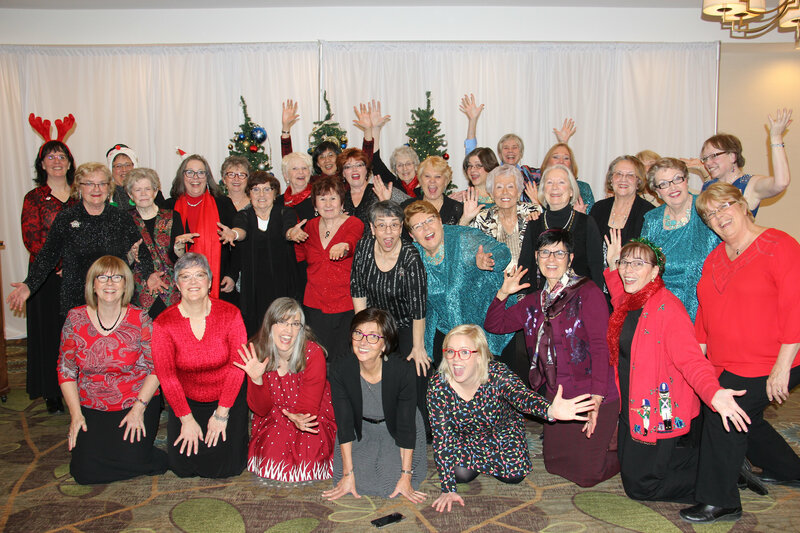 Among the special guests was the Calgary Girls Choir. We are Proud to be Canadian! 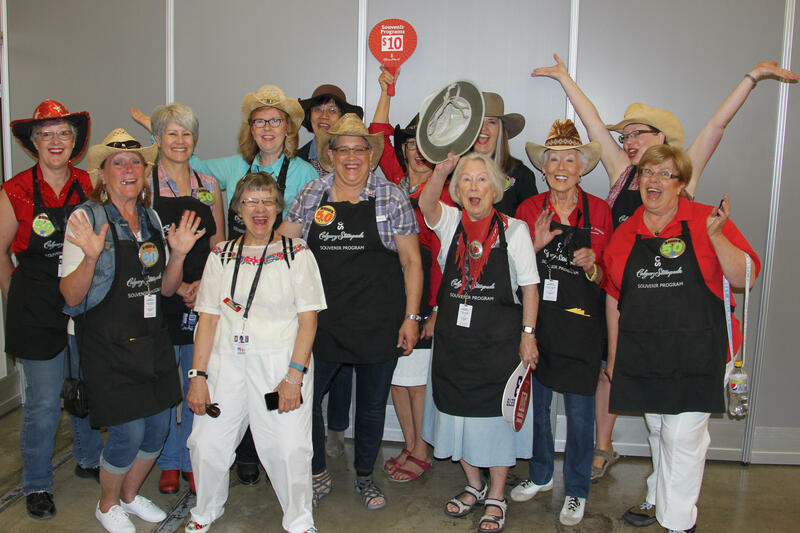 Selling Stampede Rodeo Programs is Great Fun! Yahoo! You never know what you'll find when you pop by a CWSC rehearsal! 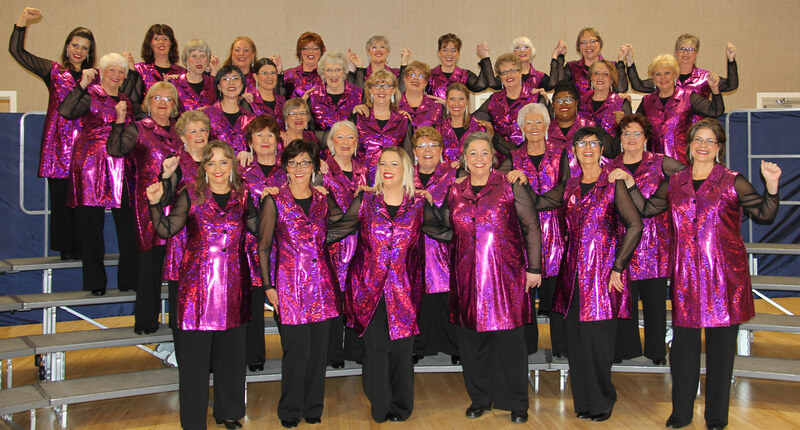 We Really Do Love To Sing! Do you love to sing? 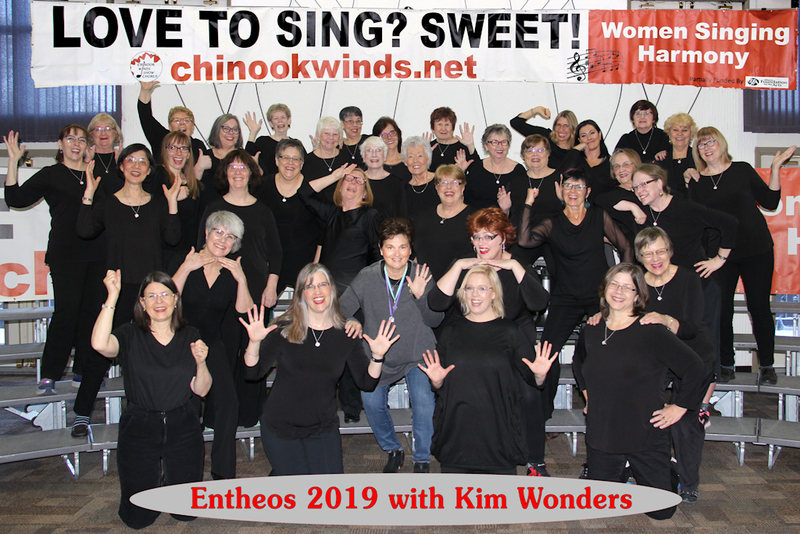 All women singers over the age of 16 are welcome to come out to our Rehearsals. 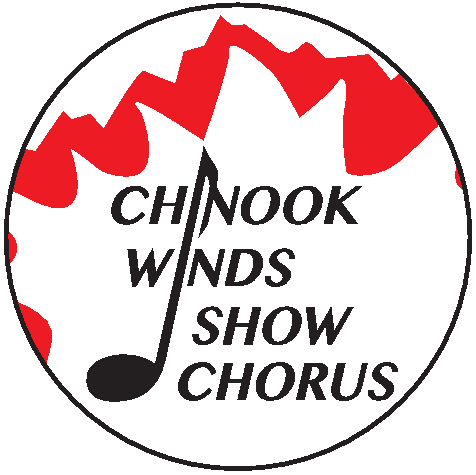 You are welcome to drop in on our Tuesday night rehearsals any time and listen to what we do! Doors open at 6:30 pm. 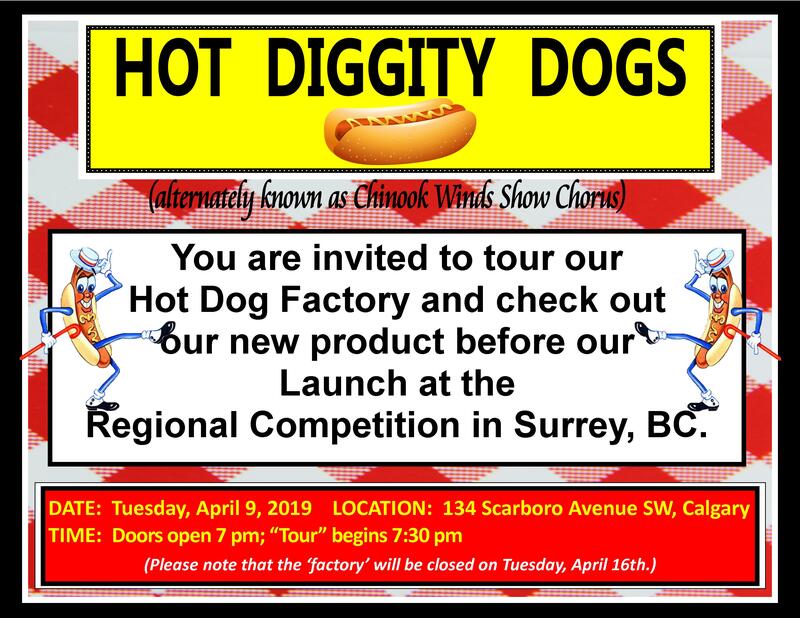 We would love to have you pop by! Our Rehearsal Hall is located at Scarboro United Church -134 Scarboro Avenue SW, Calgary, Alberta. 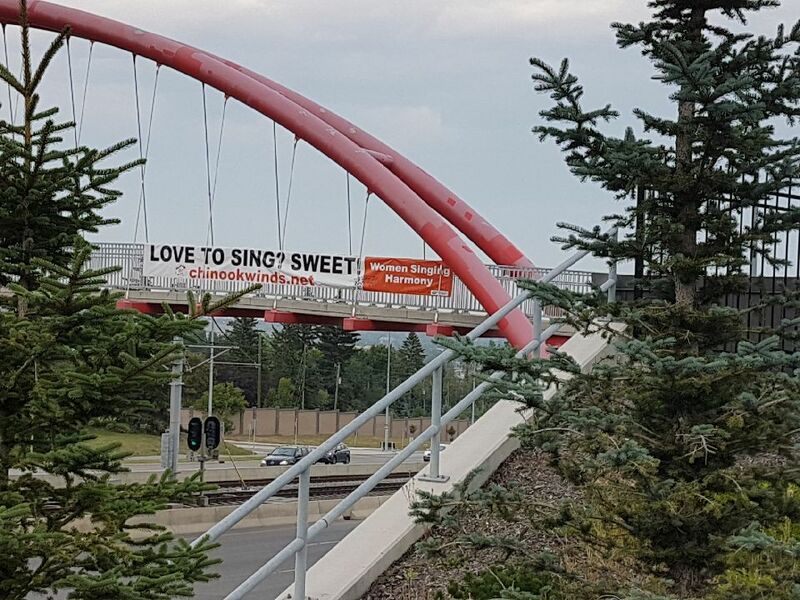 What is new and exciting in our Community?